When planning an event or party, finding a fresh and exhilarating central activity that everyone can enjoy can be a tough task - until you discover stand up paddle boarding, that is. SUP participation rates across America have rocketed from 1.1 million to 2.8 million people in the first half of this decade alone, and it’s not hard to see why. Originating on the Hawaiian surfing scene before gaining prominence in the early 2000s, SUP is a fantastic activity with plenty of great benefits for all ages and abilities. It’s also far more than paddling around on a board. From SUP yoga to group races, there are plenty of ways to get everyone involved in a party to remember. You’ll need a base to get ready, fuel up on delicious foods, and take a rest between onboard activities, so why not get into the spirit of SUP by immersing your guests in the historically tropical, laid-back culture of the sport before you hit the water? SUP as we know it has its roots in 1940s Hawaiian surf schools, so embracing an island paradise theme is ideal for setting the scene for your SUP party. In addition to crafting the perfect atmosphere to prepare your guests for the paddling to come, having a decked-out land base will make sure the SUP excitement continues even when you’re not on the water. Paddle boarding is an incredibly versatile activity that never lets you lose interest. While getting the hang of navigating waters on a SUP can be entertaining for many, there are also plenty of group activities or challenges you can incorporate to truly make it a social experience. You can try your hand (or body) at SUP yoga, hold races, or even attempt an adventurous game of SupBall. It doesn’t even matter if you’re hundreds of miles from the ocean - SUP is perfect for any body of water, including lakes, reservoirs, and rivers. The possibilities are endless. If you’re looking to really get the full social experience, you could even include a group SUP that can carry several paddlers at a time. Just like the traditional individual SUPs, group SUPs can be used for a wide variety of awesome activities and are sure to provide hours of joy and laughter. You can take the whole party on board and go fishing or have a picnic out in the middle of the water, take a leisurely group water safari, or test your teamwork skills to catch some waves together. Group SUPs are also the ideal choice for families as it allows parents to have total supervision of their kids, as well as a great bonding experience. With its cool surfer roots and brilliant versatility suitable to any fitness or experience level, paddle boarding is the perfect activity for your next event or party. 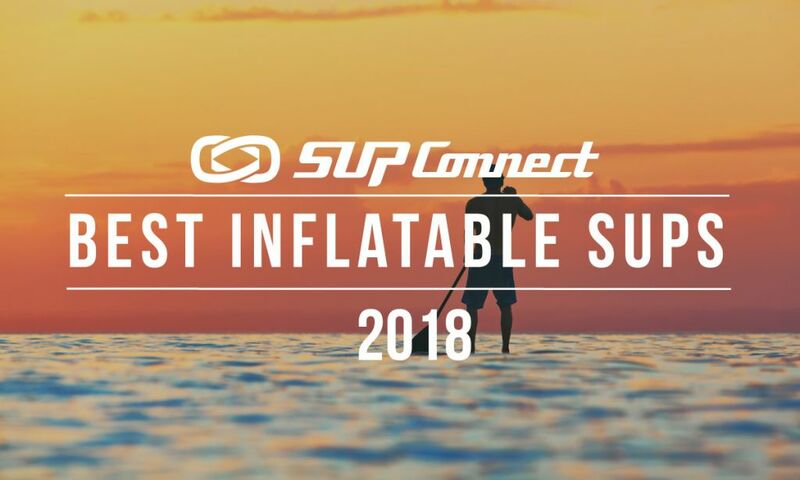 Coupled with a fitting base party on land, taking all your friends and family on a SUP adventure will be sure to generate plenty of enjoyment and lifelong memories.